In the landscape around his home in the chaparral of southern California, the author re-reads the legacy of a grandmaster. Closer to the creek were black cottonwoods, willows and canyon live-oak, the roasted acorns of which will make a fine coffee substitute for those “muddling through” . . . This takes you towards the white rocks, which offer pleasantly sculptural, sometimes zoomorphic and anthropomorphic shapes, and afford mildly kinetic experiences to those who clamber over their gritty sandstone surfaces. They are set in chaparral notable, at this slightly higher elevation than the Ojai valley, for the presence of manzanita, green-bark ceanothus, rabbit brush, chia, wild rose, salvia tridentata, California broom, and a few relictual pines. Absent was the frost-sensitive laurel sumac. Closer to the creek were black cottonwoods, willows and canyon live-oak (Quercus chrysolepis), the roasted acorns of which will make a fine coffee substitute for those “muddling through” after the great-unraveling confidently predicted by Abbey. 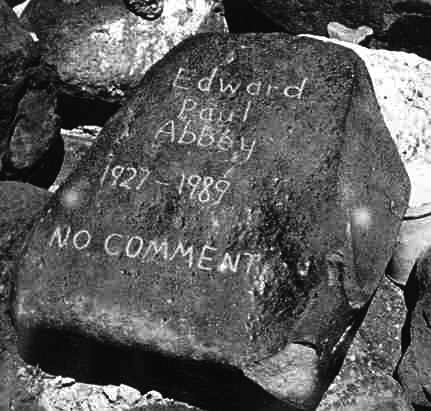 Abbey, simply put, was for wilderness and against civilization, or the culture of cities. He understood the one to be in a fight to the death with the other — and in his twentieth century and now our twenty-first there has never been any doubt about who is winning. He also clearly understood that a reversal of the victory of, in his terms, ‘Government and Greed’ over the ‘home of the wild things’ could only be achieved if, by natural attrition, lower birth-rates or disease, famine, wars or natural disasters, the population of the planet is much reduced. The motive force in destroying much of the natural world and replacing it with urban development is capitalism and its credo of economic expansion, what Abbey identifies, more elementally, as greed. In his version of End Times, the wilderness is inherited by the ‘prepared’ — the Chosen who possess backwoods survival skills and an aptitude for homesteading. Blessed are those that turn right after crossing the Sespe. This energizing bubble is not only refreshing the commercial face of Ojai, but also adding oxygen to the fires of industrial capitalism . . .
As Marx indicated, capitalism is the culmination of a process which was initiated by the sequential development of agriculture, slavery and feudalism; where exploitation evolved from the resources of the individual, proceeded to the family group and then focused on the totality of the planet — as the source of assets to be stripped in pursuit of power and profits. Along the way, as Thomas Piketty suggests, the modern world’s prevailing economic system has become a remarkably successful device for enriching the few and immiserating the many. That the health of this system is measured by its growth leads inevitably to its comparison to cancer: sustainable growth is an oxymoron, and the infinite appetite of industrial capitalism feeding on the finite resources of the planet can only end in tears. The new-wave of young(ish) entrepreneurs landing on the erstwhile old and dull (Blood Moon) retail, restaurant and lodging beachheads of Ojai practice a kind of Über-capitalism leveraged through their real and virtual networks of millennials and infused with values relevant to that cohort. This energizing bubble is not only refreshing the commercial face of Ojai — notably in areas away from the moribund Arcade — but also adding oxygen to the fires of industrial capitalism already ably stoked by the consumerism of the ravening, media saturated masses. 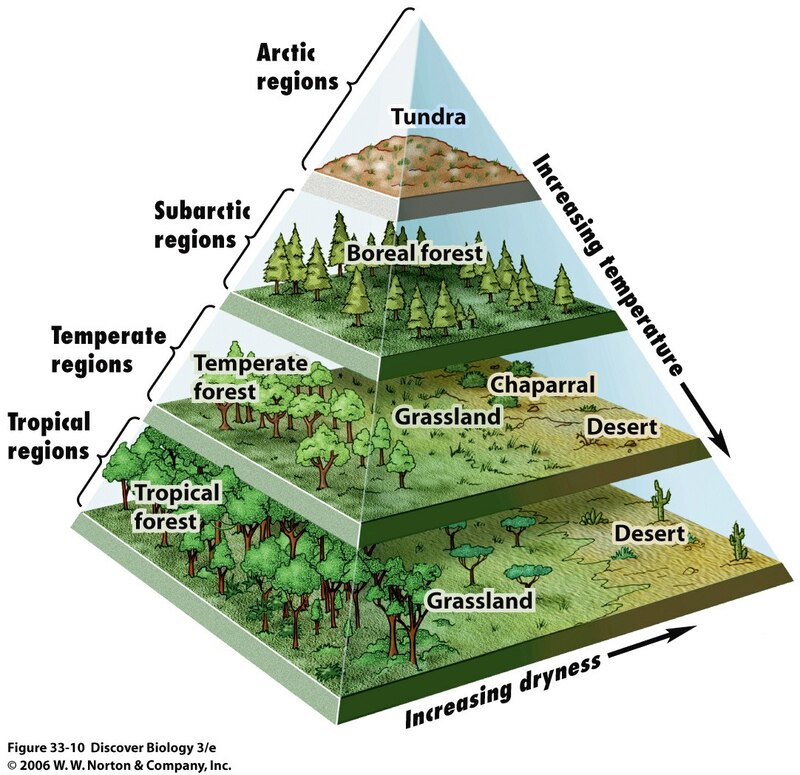 To this extent, it is the same as ever it was (at least for the last few hundred years): a dynamic, generationally specific redefinition of consumption/style that forms the leading edge of the process by which the planet’s resources are turned into products. He notes: "Sentiment without action is the ruin of the soul". 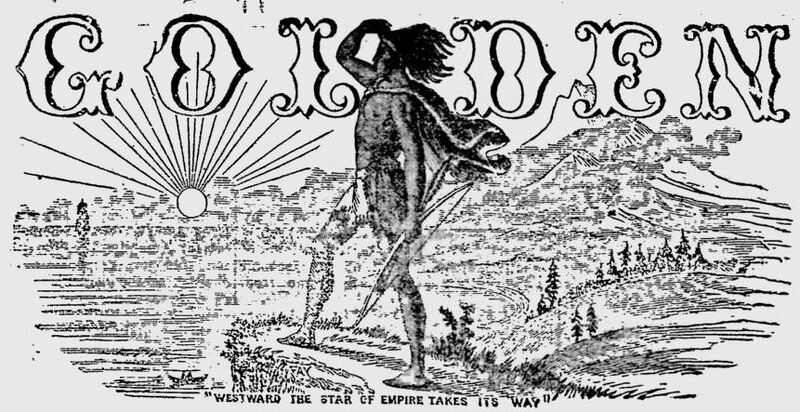 This article first appeared in The Journal of Wild Culture on December 16, 2014. 1. Cover and top photo: chaparral around Ojai, California. 3. 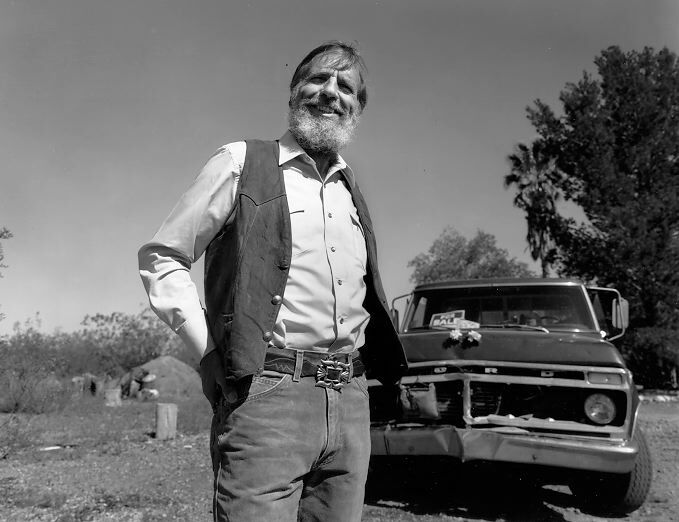 Edward Abbey and his Ford.